Oh those high school days. I remember distinctly when I was a senior in high school just waiting impatiently to graduate, get out of my small town lifestyle, and become this independent free-thinking adult in the city. Funny that it has all come back in a full circle. I am back in this small town I was just dying to leave with a photography business. And I am photographing a gorgeous class of 2017 senior! Today’s senior is the lovely Josie. I had met Josie briefly several years back when I worked for her moma at the local boutique, The French Market, during high school. Back then, she was a very energetic girl of 12 or 13. Since then, she has truly blossomed into this gorgeous, incredibly humble person. She is active in so many clubs, sports, and hobbies I truly don’t know how she has time to do it all. She described herself as a little bohemian, a little edgy, with a love of heels. 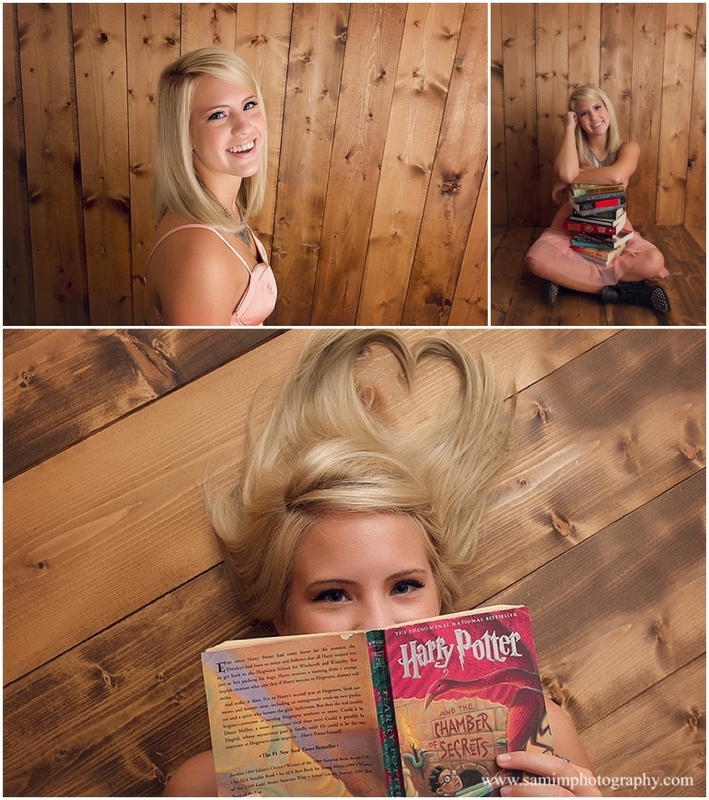 And she is an avid reader and professed Potterhead – so that automatically makes her one of my favorite people! 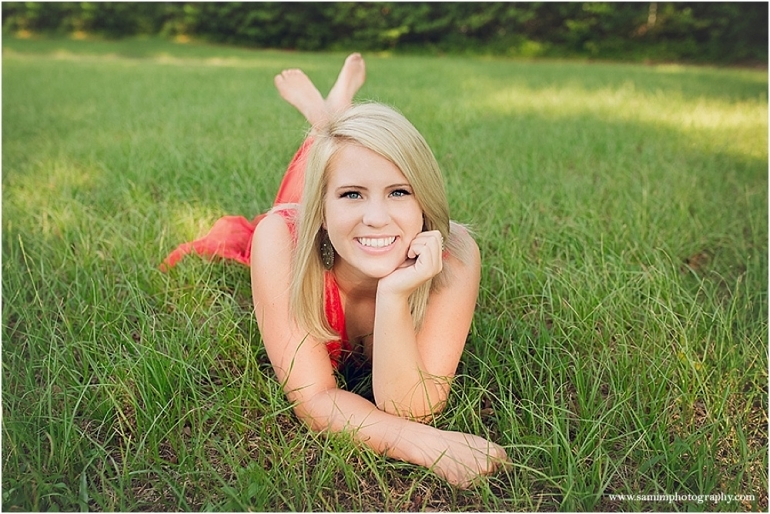 For her senior session, I wanted to capture the true essence of this sweet girl. Starting in the studio, we moved outdoors and did some urban shoots as well as the grassy fields. With book details, poppin’ heels, some sport uniforms, and gorgeous dresses, Josie made this session just so fun and EASY! 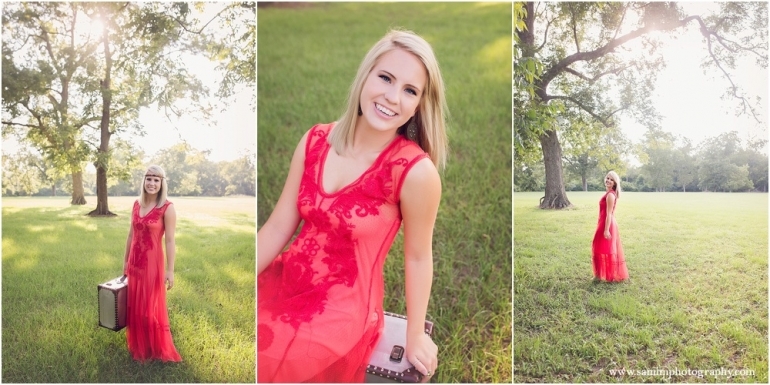 She got some gorgeous products from her session as well: Two sets of wallets, 3 mounted 8×10 gift prints, a 10×10 signature lay-flat album, and some grad announcements to round out the order! © 2019 SamiM Photography|ProPhoto theme Cambria by The Shoreline Collection | Designed with love by Seaside Creative.